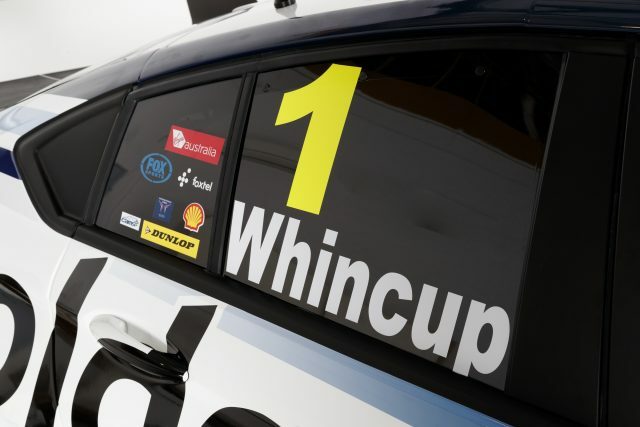 The Red Bull Holden Racing Team’s 2018 livery will be unveiled today at a lavish event in Sydney, where Speedcafe.com will be on location. 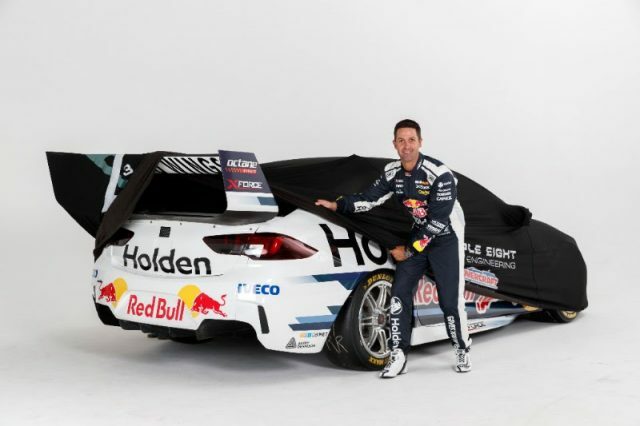 The look which Jamie Whincup and Shane van Gisbergen will carry in 2018 will be the first to be shown off on a ZB Commodore in the ‘flesh’, following Preston Hire Racing’s first livery unveil of the year and new Ford team 23Red Racing’s reveal late last year. 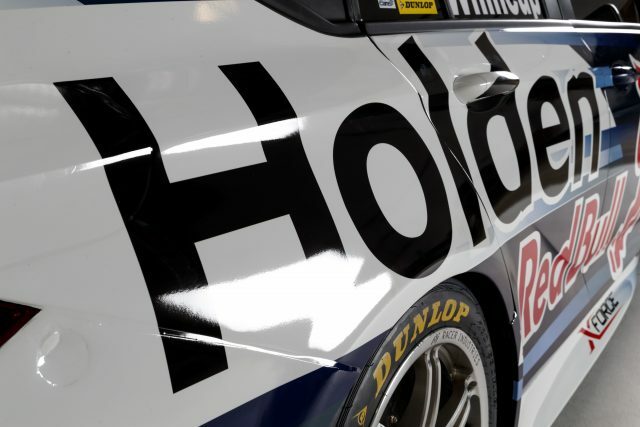 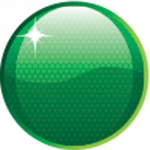 Keep an eye on Speedcafe.com and our social media channels (Facebook, Twitter) during the day to see the full livery.